November is half-way over. I know I am slacking on blogging (as well as many other areas of my life) but a bunch of things have moved higher on the priority list. I hate when I don’t have time to do lots of the things I would love to do (like actually complete this) but we are busy with our two boys and life. Regardless, I started a post about National Adoption Month on November 1st and a few things have happened this week that make me want to get this quick post out. We’ve had many kids in our home and I’ve seen even more when at our foster agency. They are beautiful and wonderful and once you see them, they are hard to forget. I know that we cannot take every kid. We can only parent the ones that God has planned for our family but I have to hope and pray that there are more families willing to foster and adopt. And I know that there are other families who are called to do this. Early this year, a friend and I stayed up late one night and she let me share about foster care and adoption with her. My encouragement to her was to pray and read Adopted for Life. This week, they received their license and a phone call shortly after asking them to take in a little boy. Also early this year, Martina contacted me through this blog. I told her the same thing – pray and read Adopted for Life. Amazing things have happened for Martina and her husband and the girls they have had in their home (read more about it here). Please know that I’m not trying to nag or guilt or pressure anyone into anything. I know at one point, I never wanted to consider being a foster parent but someone encouraged us to consider these kids and I am forever grateful for that. 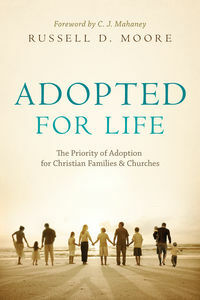 Don’t be afraid to ask God, “Is this what you have for us?” And, for National Adoption Month, will you consider praying about it (for real) and reading Adopted for Life? In the last week or so, I’ve had several friends talk to me about going gluten-free. About six years ago, I asked my doctor to test me for a wheat allergy after years of digestive problems. She said she really didn’t think that was the issue but went ahead and ran the blood test. Much to her surprise, it came back with an indicator that I may be wheat and/or gluten-intolerant. She recommended I visit a gastroenternologist. The did a scope of my intestines and the results were “suspicious but not conclusive). He told me to go ahead and cut gluten out of my diet and see what happen. Within two-weeks, all the stomach problems I had experienced for several years were gone. I know for others it can take longer to see results – maybe more like a month of being gluten-free. The perimeter of the grocery store is your friend. Fruit, vegetables, meat and dairy gluten-free (unless something has been added to them). Rice and potatoes are also okay in their natural state (you have to be careful with mixes though). Before eating at a restaurant (including fast-food), search online to see if they have a gluten-free/wheat-free menu or call ahead to see if they can tell you what they can provide. I always hate when they make a big deal about it at the table. Some places have even had the chef come to our table to talk to me. I HATE this. Once at Pei Wei, the server came to the table and said, “Who ordered the allergy meal?” Sounds delicious. So, I prepare ahead of time. If you have no choice about where you are eating, be prepared to eat a very plain salad (Sad but true). Don’t cheat. I’ve never really determined if I am gluten-intolerant or if I have celiac disease. The symptoms I have sound more like gluten-intolerance. If I accidentally have something (and this rarely happens), I can tell within twenty-four hours. People ask me all the time if I cheat and I always tell them if just isn’t worth it. That said, I don’t stress out about cross-contamination as much as others may. For example, I know Qdoba states that there is possibility for cross-contamination in the preparation of their wheat-free/gluten-free products. I eat there often and have never had an issue. You have to determine how sensitive you are and if it is a risk you want to take. Eat before you go out and/or offer to bring something. I know this sounds kind of annoying but you never know what you might be able to eat when going to a shower, party or other social event at someone’s home. If we are eating a the house of someone who does not know us well, I always tell them ahead of time that I am gluten-free. I offer to bring something, especially if they seem overwhelmed with the idea of cooking within these restrictions. Find a gluten-free bakery near you. I am at Sugar Kisses at least once a week. I seem to hear about a new one every month and if you want bread but don’t want to make it yourself, this is probably your best bet. There are a few brands sold in grocery stores with decent options. I like Udi’s products and Whole Food’s (both are usually in the freezer section). I hope that helps. For kids going gluten-free, I saw this book over the weekend. Since gluten-intolerance/celiac disease are hereditary, I’m almost counting on Baby Girl to have the same issues as me (because I’m an optimist like that). I love The Dave Thomas Foundation for Adoption. I posted about these messages from Francis & Lisa Chan a long time ago but then a friend of mine recently linked to Francis Chan’s message “Don’t Focus on the Family” (love the title) and these popped up on YouTube. I need to listen to all three messages again (and probably at least once a year wouldn’t hurt). It is worth three hours of your time. I hate titling blog posts. I might just stop and leave them title-less. Not much is new around here except that every morning I wake up larger than the day before and someone literally has their foot in my ribs. It is an odd feeling. On Thursdays, our schedule usually allows both D and I to go pick up the boys at school. The boys have termed this “a double.” Both the schools are in our neighborhood and end at nearly the same time so it is always a bit of a scramble to get to DIB’s school. Thankfully, our neighbor is always willing to wait with him for a minute or two if we are late. It usually works out that we are walking up just as his class gets released. Last night, we had a potluck at AIB’s preschool and needed to pick up our assigned item so we headed to Trader Joe’s right after school. Since D was with me, I agreed to let both the boys use the child size carts for our groceries thinking that surely two adults could manage two kids. After a few warnings to be careful, DIB ended up loosing his cart after he nearly took out an elderly woman in the frozen food aisle. He went straight into the ugly cry (seriously, it is awful) and since the cart was full of food we actually needed that left AIB and me to finish the shopping while D dealt with the ugly-crier. This means I (a very pregnant looking adult woman) was left to push a miniature shopping cart around. The thing about being consistent in discipline is that you end up doing things you really don’t want to do sometimes. We got to the potluck at AIB’s school and ate a very random dinner. AIB loves school…a lot. He was so proud to show us his classroom especially the class gerbil and the orange line where they line up. He assigned himself “line leader” (there was only the four of us there) and led us to the science room. We enjoyed dinner but it was a bit to hectic to converse with the other families. It was loud and there were so many kids (it is a very large preschool). We do love how diverse the school is and I’m very happy with how happy AIB is at this school. I think he would be happy anywhere but it is proving to be such a great experience for him. This weekend, I’m headed to a Mom-2-Mom sale to pick up some stuff for Baby Girl and probably a few things for the boys, if there is anything good. Finding used clothes for boys this age is challenging because most clothes do not survive the activity level of a five year old boy. We also have a visit with M & T and their mom planned. We haven’t seen them since early summer. We often see little girls at AIB’s school who remind us of M a lot. We are really looking forward to being able to visit with them. In pregnancy related news, we signed up for our child-birth class which means we are actually going to do this whole “having a baby thing.” I may have to live-Tweet/blog/Facebook the whole thing because I think D is going to be hilarious (intentionally and unintentionally) as we sit through a full-day class taught by a doula in a fairly crunchy near-by town. I had a pretty minimal appetite in my first trimester and a normal one in my second. I was hoping that would stay the same but in the last week I have found myself really hungry. I was priding myself a bit on not being the “eating-all-the-time-pregnant-lady” so I’ve been humbled. It goes back to that not wanting to be a cliché thing. It is stupid, I know. 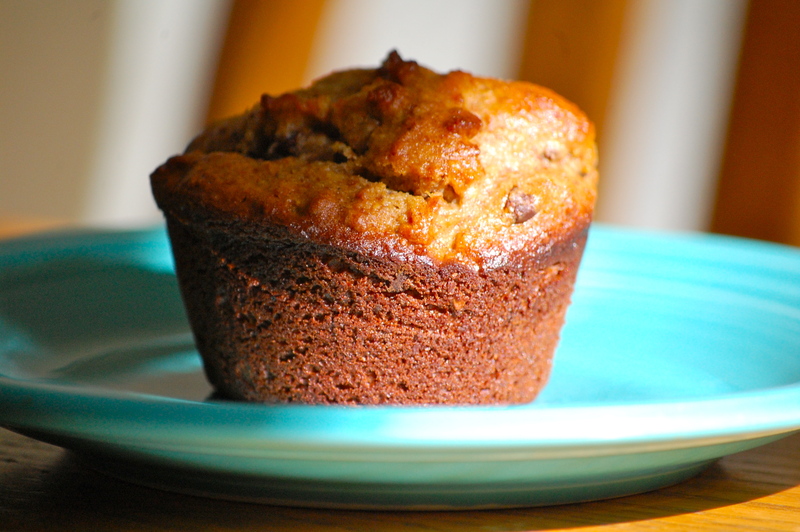 This recipe is known as “Cheryl’s Muffins” among my friends but Cheryl says the original recipe is from Breaking the Vicious Cycle: Intestinal Health Through Diet. Sometimes for those of us who are “intestinal-ly challenged”, it can be hard to find tasty recipes but I love these. Even though I’ve had the muffins a few times, this is the first time I made them. I was looking for a high-fiber, high-protein, gluten-free option to curb my appetitie. Bake at 350 degrees for 20 minutes (they brown quickly so keep an eye on them…they may need less time). I bought the almond meal at Trader Joe’s ($3.99 per bag, there are about 4 cups per bag). Others have bought bulk almonds at Costco and ground them up into meal in their food processor but my mini-prep won’t do that and I’m too lazy to add the extra step anyway. I also used flax seed that also included ground blueberries since it was all Trader Joe’s had when I was buying the ingredients (you can’t taste the blueberries at all). I am planning to add some pureed carrots and/or spinach next time. I think they are delicious and they make a very filling breakfast. D liked them (he added a little butter and drank them with a glass of milk). They are not low in calories but they are full of stuff that is good for you. Twelve more weeks to go! We are back down to a family of four (well, five, if you want to count Baby Girl and, six, if you want to count our dog, Piper, which I do). G moved in with her long-term foster family Wednesday (where she can be with her brother). She has known she would be going there so the transition was not too difficult especially because she already knows them and has seen them multiple times in the last few weeks. AIB said he wanted her to stay with us. It reminded me to talk to him again about how some kids only live with us for a little bit but he and his brother were going to stay with us forever. G was very cute and I am glad she was able to stay with us for a bit. She was probably the most traumatized kid we have cared for yet. I can’t get into all the details of her situation (obviously) but she was very verbal and expressive about her situation. In fact, she seemed totally preoccupied with what she had gone though (not that you can blame her). I submitted a request to the agency that she be able to meet with one of the therapists there and I am hoping she continues to do well in school even though her mind seems like it is in a different place. Please pray for her if you think about it. This weeks also marks the beginning of my third trimester of pregnancy. I’m feeling rather “large & in-charge” these days even though my midwife says I am on totally on track for weight gain and belly size for 26+ weeks. You know what is weird? Having someone take a measuring tape to your stomach. My last visit was the first time she had done this and it made me feel like a home improvement project. I am probably one of the pickiest most particular people I know, which honestly, is annoying to myself. 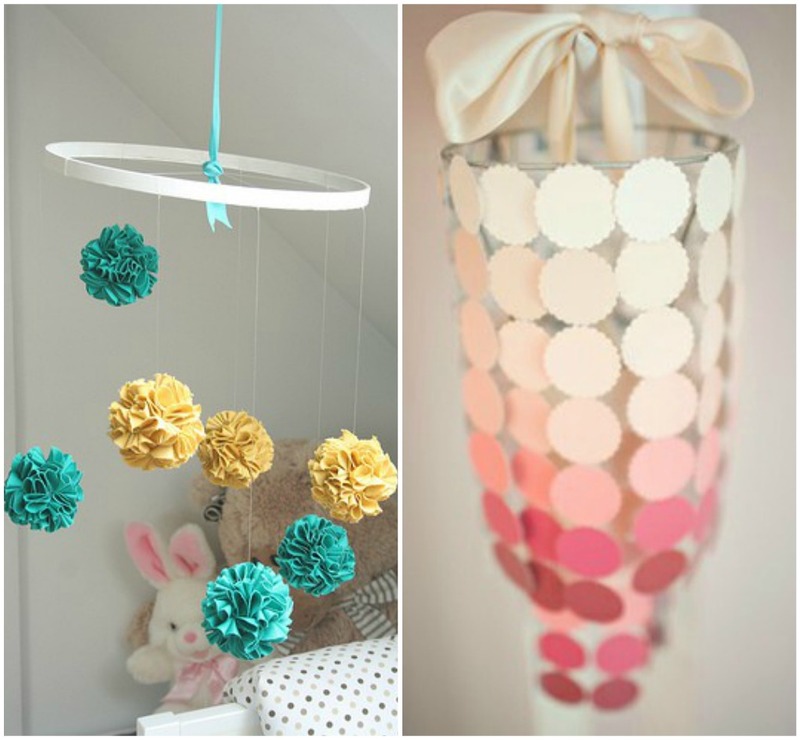 What would be simple would be to find some baby bedding that I like in the store. But I can’t find anything I like except some curtains at Urban Outfitters that are back-ordered until November. 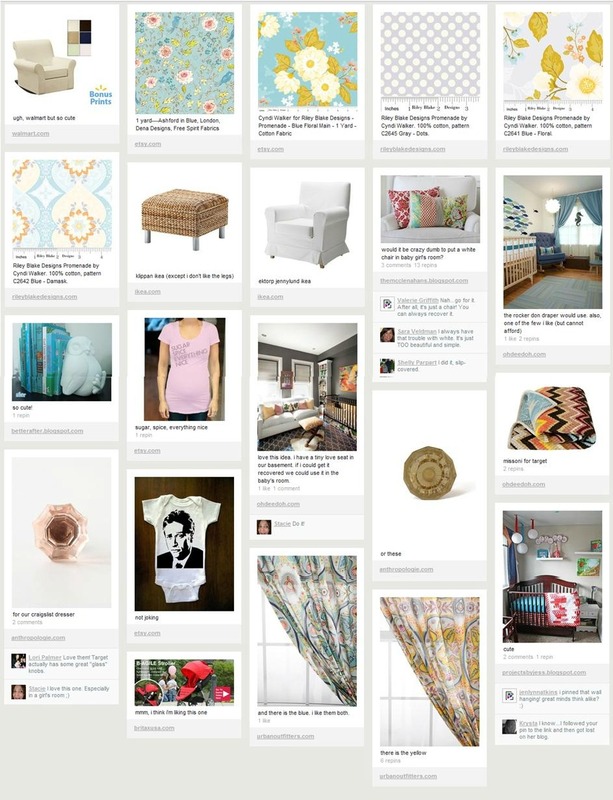 This has left me with one crazy looking mess of a “getting ready for baby” pinboard. Baby Girl will wear the John Stewart onesie. I also liked some of the Missoni for Target baby stuff but, I’m not sure if you heard or not, but it all sold out and crashed Target’s website. I blame Rachel Zoe.